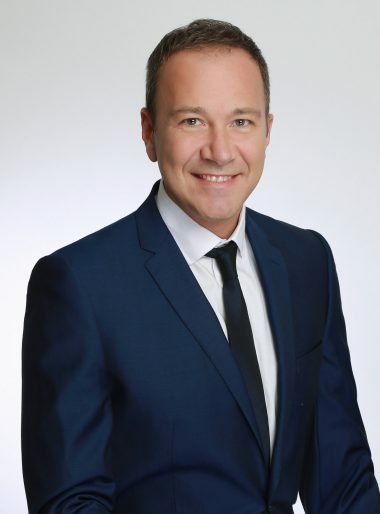 Vivian Quenet is Arianespace’s Managing Director and Head of Sales for the Asia-Pacific region. Prior to assuming this role as announced in February 2018, he was Vice President and Managing Director Asia-Pacific for maritime satellite communications provider KVH Industries PTE LTD. During his tenure, which began in March 2011, he set up the company’s Asia-Pacific regional headquarters in Singapore, as well as new sales offices in Hong Kong and Tokyo. Within five years, KVH Industries became the largest maritime VSAT (very small aperture terminal) supplier in Asia. Quenet previously served as the Asia-Pacific Sales Director for mobile satellite communications provider Vizada/Marlink (formerly part of Airbus Defense and Space), where he created the Singapore entity and oversaw all operations for the company’s regional offices. Over a span of 10 years, Quenet worked to bring satellite communications services to commercial mariners in several regions, including France, the United Kingdom, Spain, Portugal, Greece, Scandinavia, Africa, as well as Asia-Pacific. Before his time at Vizada, he worked as a corporate sales manager for French mobile phone carrier Bouygues Telecom Enterprises. A native of France, Quenet holds a Bachelor in Business Administration (BBA) degree in International Sales and Marketing from the Université du Sud Toulon-Var in France, and speaks fluent French, English, and German.